This interview was first published as “Filmmaker Joseph Shamash Tries to Bridge Gap with Iran” in The Forward. 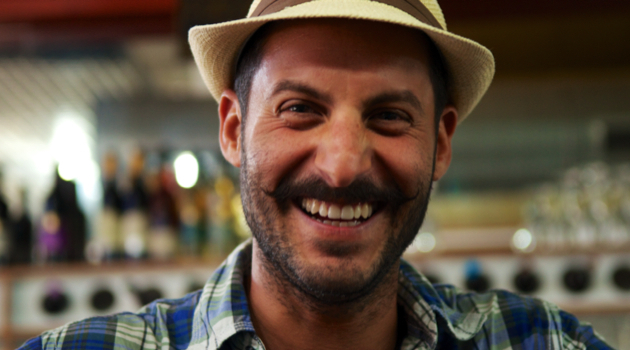 Video Guy: Joseph Shamash’s online film features on-the-street interviews with Israelis about Iran. Joseph Shamash believes that film creates space in real life for conversations to happen. That is his intention with his “One Wish for Iran, Love Israel,” video, which has gone viral since it was uploaded to YouTube in early August. The video shows Israelis and Palestinians from different walks of life and religious backgrounds sharing a wish for the new Iranian president, Hassan Rowhani, on his inauguration, and for the Iranian people. Shamash made the video with two of his colleagues, spoken word artist Andrew Lustig and cinematographer Jeff Handel, as part of their One Wish Project, a documentary series to “bridge the gap between peoples in conflict.” The team also made a “One Wish Jerusalem” video, and soon they are planning to release a third video, focusing on the religious-secular divide in Israel. Making “One Wish for Iran” was a very personal endeavor for 32-year-old Shamash, whose parents immigrated to the United States from Iran. He has worked in television in Los Angeles, and recently spent a year and a half at the Pardes Institute of Jewish Studies, in Jerusalem. This fall he is starting a master’s program in Jewish education at American Jewish University in Los Angeles. 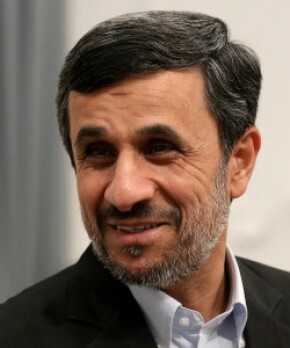 There he intends to develop conflict resolution curricular materials to accompany the “One Wish” videos. Shamash spoke with the Forward’s Renee Ghert-Zand. Renee Ghert-Zand: How did you come up with the concept for the “One Wish” videos? This post first appeared on the Forward Thinking blog at The Forward. It was hardly surprising that Israeli diplomat Barukh Binah refused several times to discuss the nitty-gritty of plans to confront Iran over its nuclear program at a public forum at the Jewish Federations of North America’s General Assembly. Neither was the lack of optimism voiced by any of the three panelists that increased sanctions against and diplomatic efforts toward Iran will cause a change of heart on the part of Tehran. This piece was first published on The Arty Semite blog at The Forward. 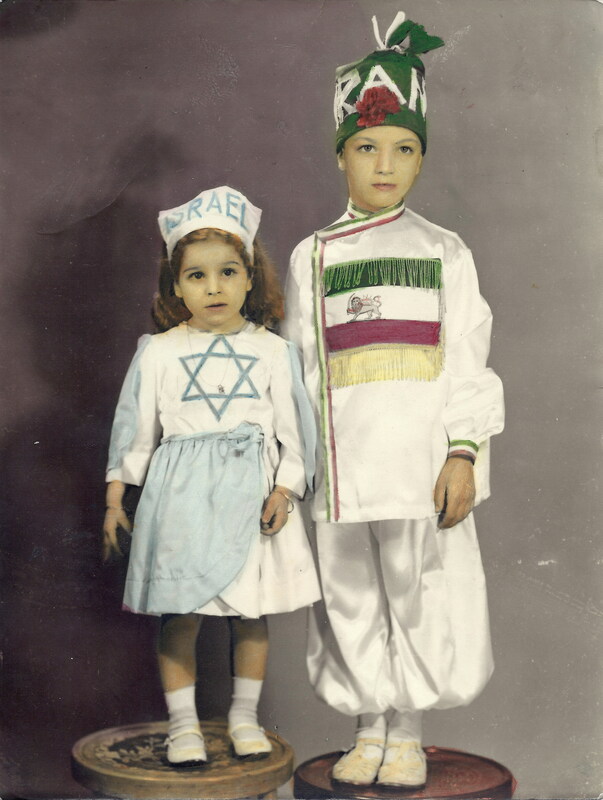 David and Leora Nissan in Purim costumes, Tehran, Iran, 1964 (Courtesy of David Nissan). At a time when Iran is in the American consciousness thanks to both Washington and Hollywood, a major exhibition about the Jews of Iran has opened in Los Angeles. “Light and Shadows: The Story of Iranian Jews,” which originated at Beit Hatfutsot: The Museum of the Jewish People in Tel Aviv, is at the Fowler Museum at UCLA until March 10, 2013. The show, the first ever in the United States on Iranian Jews, traces the 3,000 year-long history of Iranian Jewry with more than 100 objects ranging from archeological artifacts to intricately made Judaica to illuminated manuscripts to contemporary photographs and art installations. According to Smadar Keren, Beit Hatfutsot’s curatorial department director, it took two years to collect the various objects and mount the exhibition, which ran in Israel for most of 2011 and was a huge success. Moti Schwartz, Beit Hatfutsot’s director noted that “Light and Shadows” represented a major turning point for his museum, which does not have its own artifact collection, save for a few items. Based on the positive response to the exhibition, the museum is now set to open one on the Jews of Bukhara, with exhibits on other Jewish communities in the works, as well.